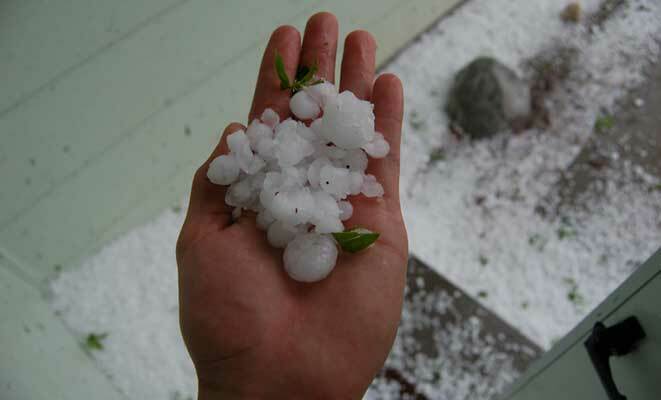 With any thunderstorm comes the chance of hail damage. Though it’s not always preventable – you can’t move your house after all – there are certain steps you can take to lessen the damage, both to your property and to yourself. Don’t try to be the hero when it comes to laying your roof or making adjustments. Unless you have prior experience in replacing roof coverings, hire a professional contractor. If you notice your shingles are old and worn out, it’s a good idea to make sure the replacement roofing materials receive a Class 3 or 4 rating under Underwriters Laboratories (UL) 2218 standard. That rating tells you the product didn’t crack when struck multiple times by a two-inch steel ball. Certain Class 3 and 4 roofing materials may also be eligible for a discount from your homeowners insurance company. If you’re indoors during a hailstorm, stay there. Don’t get caught up in watching from your window, either. 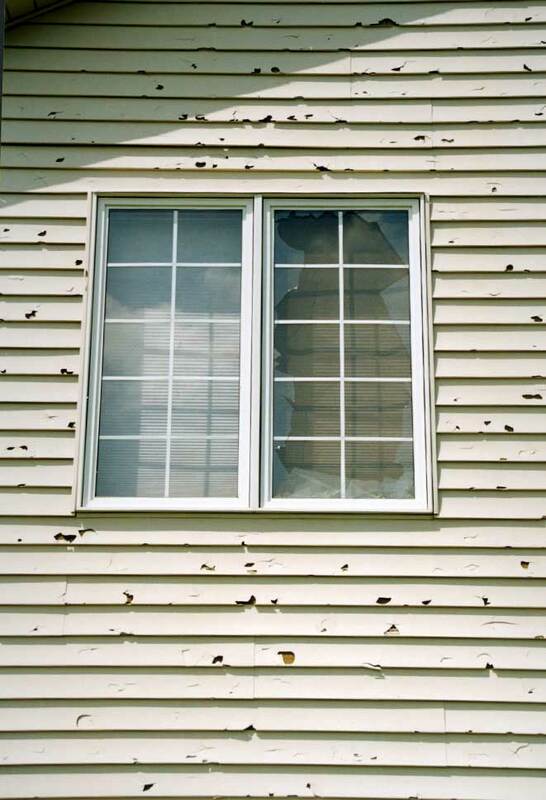 Hail has the ability to shatter windows. It would be wise to close drapes, blinds or window shades to prevent wind from blowing broken glass inside if a window was broken. Also stay away from skylights and doors. For more information, visit amfam.com.